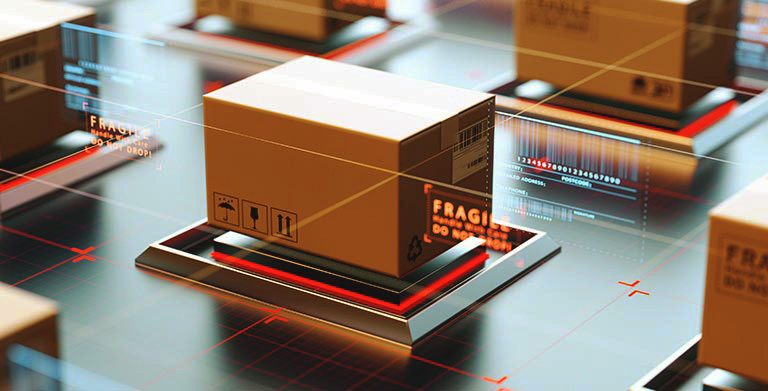 Using protective packaging to store and ship goods is always a sound investment. You simply can’t afford to lose products and customer trust by using anything less than the best. For example, if you are sending food or vitamins to customers, the last thing you need is the products showing up spoiled. That’s where moisture barrier bags come into play. 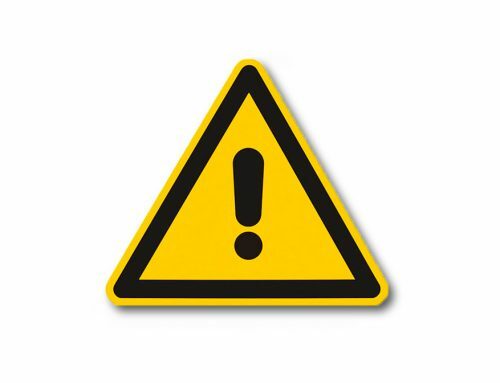 They can keep your food products safe and ensure that they arrive at your customers in perfect condition. 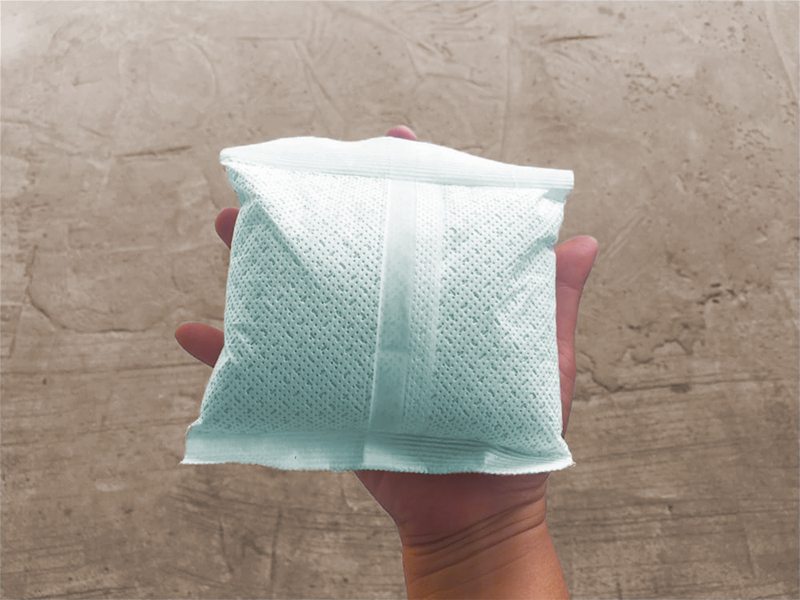 There are tons of benefits to be had from buying moisture barrier bags from EDCO Supply Corporation, let’s take a look at some of them below. You know that you need to invest in protective packaging like moisture barrier bags, but you might not be sure where to find the best prices. If this is the case for you, look no further than EDCO Supply Corporation. 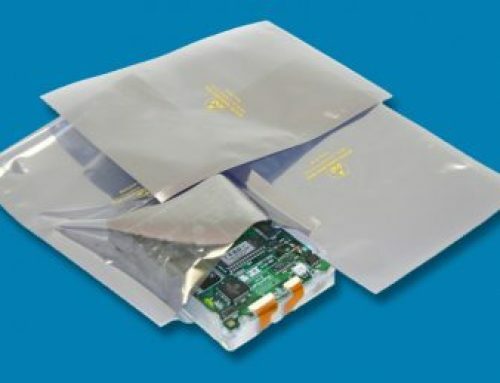 We can provide you with moisture barrier bags at competitive and affordable prices. EDCO has extensive buying power, which means we can provide you with the best possible prices on mil-spec packaging. You can’t go wrong with an investment in EDCO. Sometimes, you need moisture barrier bags in large quantities for a rush deadline. 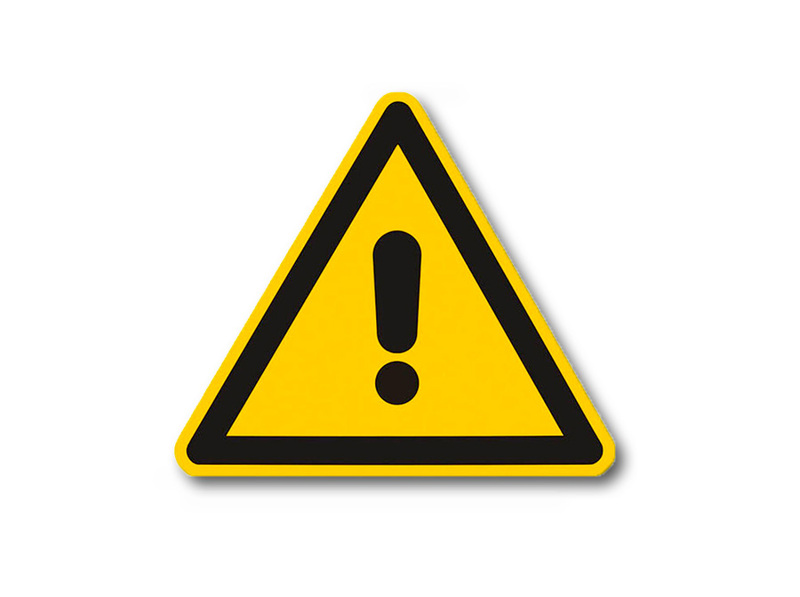 This can be a big challenge for many protective packaging suppliers to meet. 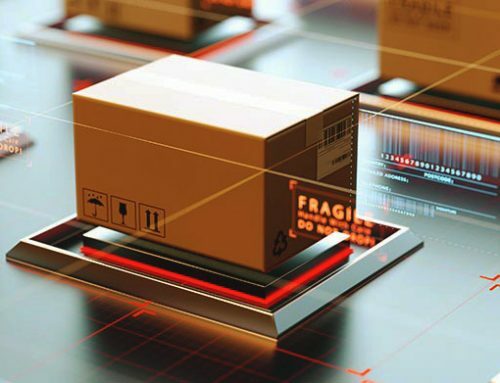 By going with EDCO Supply Corporation, you can receive your protective packaging very quickly so that you meet your deadlines. 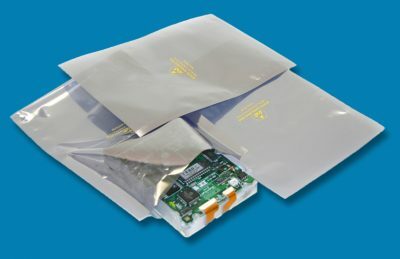 We understand the importance of a quick turnaround, which is why we are always ready to fulfill rush orders for all of our mil-spec packaging including moisture barrier bags. Variety is the spice of life. With moisture barrier bags from EDCO Supply Corporation, you can purchase them in up to 8 different colors. That means you can match your protective packaging to your marketing scheme for added effectiveness. It doesn’t matter what business you are in, with variety like this, you can create protective packaging that increases your brand awareness and makes every order you fulfill memorable and efficient. 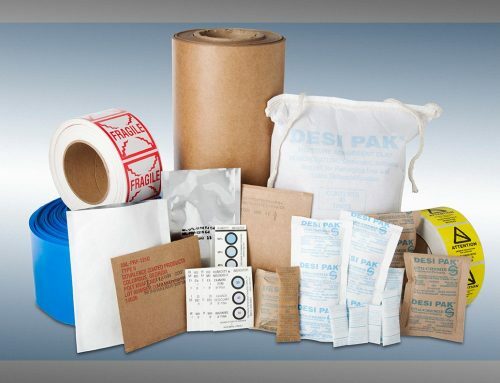 EDCO Supply Corporation has been providing the best in protective packaging for decades. 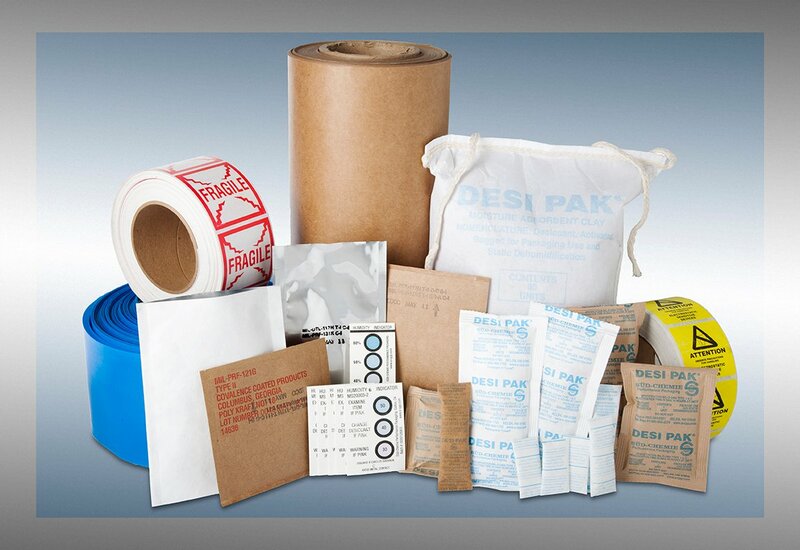 Purchasing moisture barrier bags and other mil-spec packaging from us is always a great idea. Contact us today for a free quote!